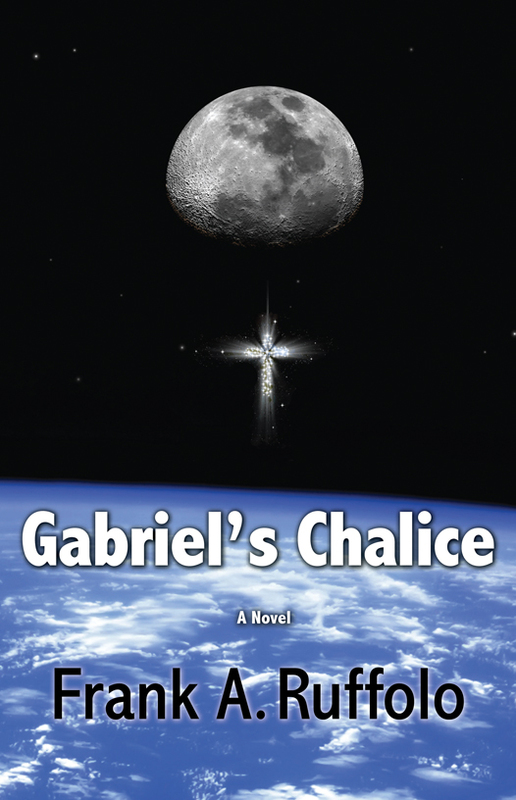 Genre: Faith based science fiction. Dr. Raphael Matteo, a leading geologist with NASA, anxiously studies the signs and disasters foretold in Luke 21:11 of the New Testament. 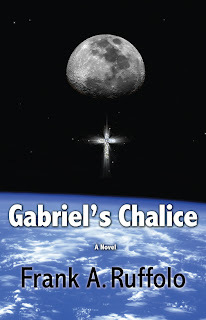 Accompany him as he encounters the Archangel Gabriel during a walk outside of Moon Base Challenger. Follow him to the Vatican and the White House as the earth is faced with the threat of another ice age. Join with the CDC as plagues threaten life on earth as we know it, while signs in the sky make their way over Jerusalem...a city that will shine like a sparkling diamond. "I found the story to be captivating. Couldn't wait for the next chapter. I also found it to be very spiritually uplifting in every way. Ruffolo truly has a God-given gift---may he always use it to glorify our Lord".